First Mortgage are one of the UK’s longest established mortgage brokers and have been providing free impartial mortgage advice for over 25 years.  Originally established in Scotland, we have since expanded our free mortgage advice services to cover the whole of the UK, securing our clients many billions of mortgages in the process. Unlike many others, we continued to grow through the economic downturn, our growth credited to the fact that our success rate in securing mortgages for clients is second to none. Success, of course, breeds success with over 70% of our new clients coming from delighted clients recommending family and friends to also enjoy our money saving services. Our reputation for excellence is solidly built on always delivering personal quality-focused customer care and attention, whilst also providing genuinely free whole of market mortgage advice. To experience our award-winning service for yourself, please click through to your local branch or complete a quick enquiry form and we’ll contact you at a time that suits you. If you're lucky enough to live near one of our branches, we'd love to meet you! Alternatively, give us a call and we'll be happy to handle your case over the phone, no matter where you are in the UK. Whether that's face to face or over the phone - you choose how you want to deal with us.